Soaked up enough sun lately? Vitamin D plays a key role in several important bodily functions that keep us healthy. But research has shown many people around the globe aren’t getting enough vitamin D from the sun or their diets. And it might not always be so obvious that you’re deficient in the vitamin. 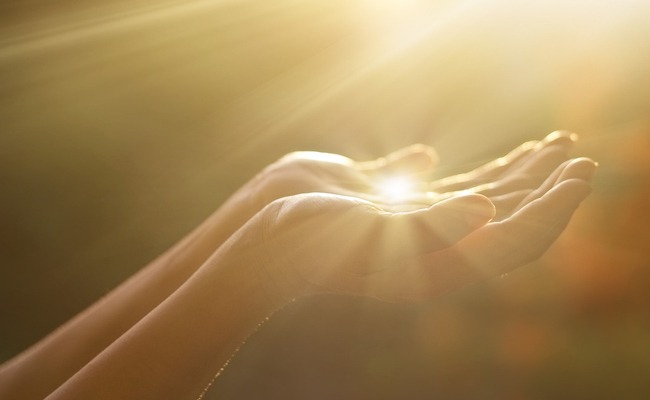 Here are five subtle signs of a vitamin D deficiency. Researchers have linked a vitamin D deficiency to an increased risk of sleep disorders and poor sleep quality. And one study from 2014 aimed to show a direct relationship between fatigue and vitamin D. It monitored the vitamin D levels of 174 patients who had seen doctors for fatigue and were otherwise medically stable. “Prevalence of low vitamin D was 77.2% in patients who presented with fatigue,” according to the study. “After normalization of vitamin D levels fatigue symptom scores improved significantly.” So consider having your vitamin D levels checked if you have no other health complaints besides fatigue. The “sunshine vitamin” is instrumental in helping your body fight infections. “Vitamin D works in the immune system by reducing levels of inflammatory proteins called cytokines, as well as increasing amounts of antimicrobial proteins, which destroy invading germs and viruses,” according to the Vitamin D Council. And low levels of the vitamin might be the reason you seem to get sick so often. 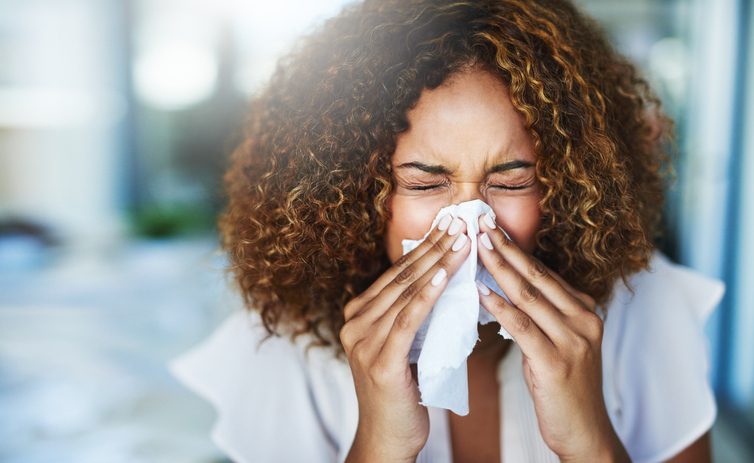 “Several large observational studies have shown a link between a deficiency and respiratory tract infections like colds, bronchitis and pneumonia,” according to Healthline. Research also has shown optimal vitamin D levels can reduce your risk of infections, as well as shorten their duration if you do get sick. But the results are mixed, necessitating further study. Still, if you are sick a lot, it’s probably worth having your vitamin D levels tested. Many studies have found an association between low vitamin D and depression. “However, research hasn’t yet shown clearly whether low vitamin D levels cause depression, or whether low vitamin D levels develop because someone is depressed,” according to the Vitamin D Council. For instance, someone who already has depression may go outside less and consequently become deficient in vitamin D from the lack of sunlight. But researchers have learned that treating a vitamin D deficiency can help with depression. In one study, women saw “substantial improvement” in their moderate to severe depression after they received vitamin D therapy. “Because the women did not change their antidepressant medications or other environmental factors that relate to depression, the authors concluded that correction of the patients’ underlying shortage of vitamin D might be responsible for the beneficial effect on depression,” according to the Endocrine Society. But there is still a need for more research in this area. Your body needs vitamin D to absorb calcium. And if you don’t get enough, you’re at a higher risk for low bone density and fractures. 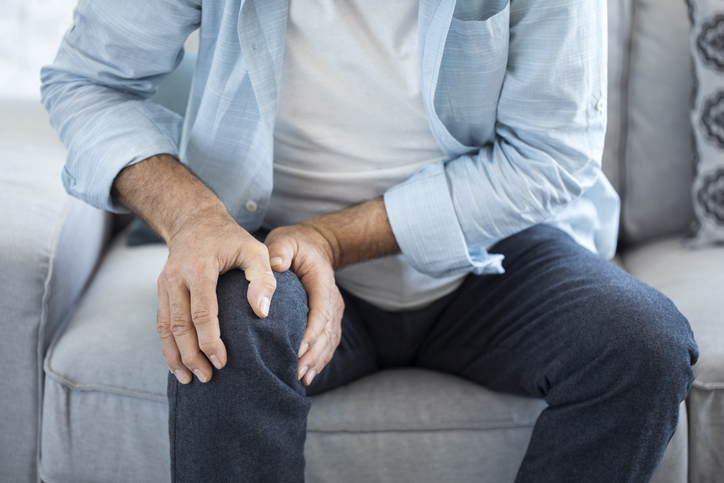 That’s especially apparent in older people, but even otherwise healthy, young athletes who experience stress fractures should take a look at their vitamin D. Plus, a deficiency also might contribute to achy bones. For example, one study found a strong link between patients with skeletal pain at various parts of their bodies and a vitamin D deficiency. It doesn’t stop at your bones either. Muscles also can feel the effects of a lack of vitamin D. “The vitamin D receptor is present in nerve cells called nociceptors, which sense pain,” according to Healthline. And a deficiency might stimulate those nociceptors, which can lead to muscular pain. Fortunately, a study published in the Western Journal of Medicine found that muscle weakness in patients who were deficient in vitamin D can be completely reversed, with improvements sometimes being seen as soon as a week after beginning vitamin therapy. If you’ve noticed wounds that seem to take a long time to heal, it might be due to a vitamin D deficiency. It’s possible that the vitamin’s ability to control inflammation in the body and fight infections is how it contributes to healing, according to Healthline. So if you don’t have enough vitamin D on board, you won’t be able to heal as efficiently. For instance, a study on patients who had periodontal surgery found their healing was impaired if they were deficient in vitamin D at the time of their surgery. And another study on leg ulcers found patients experienced better healing when they received vitamin D supplements. Because there are many other contributing factors to wound healing, it’s difficult to say how big of a role vitamin D plays. But it’s still worth a look if you tend to have lingering wounds.